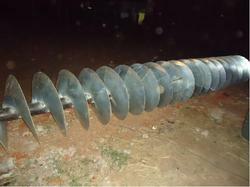 KWS Screw Conveyors are available in many configurations. Screw Conveyors are designed based on industry standards and are modular in construction providing flexibility for a variety of applications. 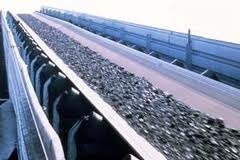 These Automatic Conveyors are manufactured, supplied and exported by us using quality metal and advanced technology. Our range is designed and developed by our expert professionals who are up-to-date with the altering market demands and clients needs. Besides, these products are appreciated by our clientele for their unique patterns and flawless operations. 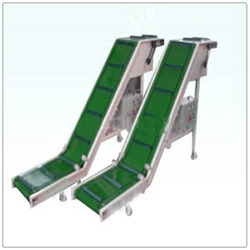 These conveyors are performance-oriented and are made available within the specified time frame.